We all have a friend or two who are passionately in love with their cats. I have one good friend; she constantly, but unintentionally, feeds me cat hair whenever I dine at her house. She has two gorgeous fluffy Persian cats that she rescued. They used to look like two matted dirty fur blocks when they were abandoned at the neighbor’s, but now these kitties only drink Evian bottled water at their private quarters. Before Fluffy 1 and Fluffy 2, my friend also had another cat that was allegedly so smart that he could talk and do math, according to my friend who swore by it. My friend is crazy but I love her. Every time I see something cat-related, I can’t help but think about her. I brought her 50 Hello Kitty magnets from Hong Kong once. When Christmas is near, I also search high and low for anything cat-related, as I am sure they would win her heart. 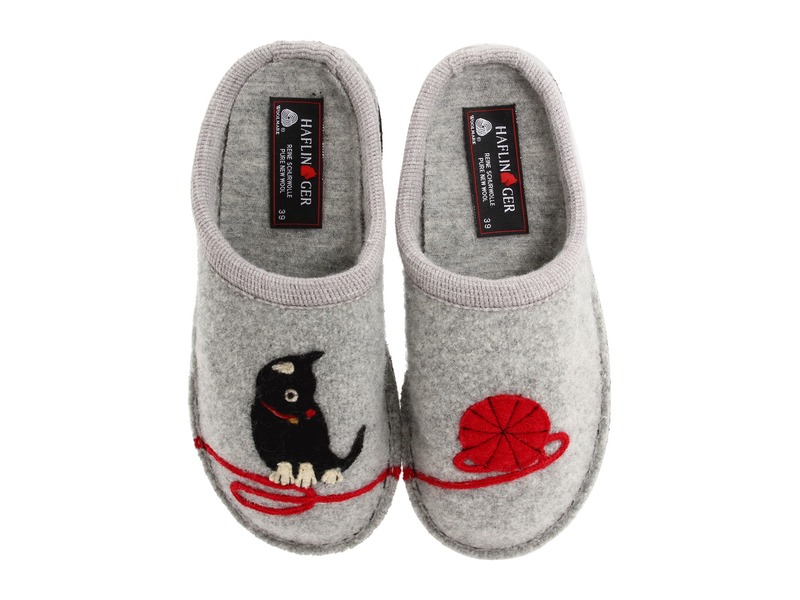 Here are 10 Christmas gifts for cat lovers; I am sure your friends would adore them. I don’t know why, but you turn an animal into a skeleton and cartoonify it, then the result is always super cute. These Bali handcrafted skeleton cat decors are great as Christmas gifts for cat lovers. They would put a broad smile on her face. Protect her from the rain with one of these full-size, steel framed umbrellas that can be doubled as walking sticks. The canines versions will also be great Christmas gifts for those who favor dogs. Doesn’t this hamper bring back all your childhood memories? She doesn’t have to have a kid to own a whimsical piece that will help her rock in Dr. Seuss style, and contain all her dirty clothes in this awesome Christmas gifts for cat lovers. 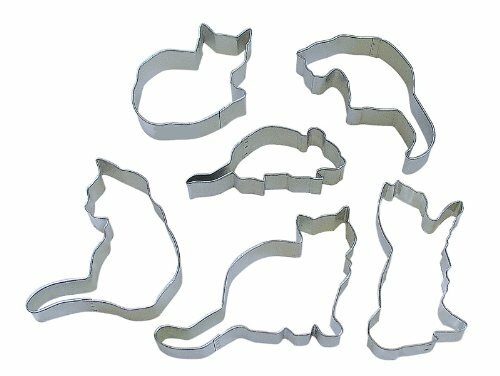 Perfect Christmas gifts for cat lovers! 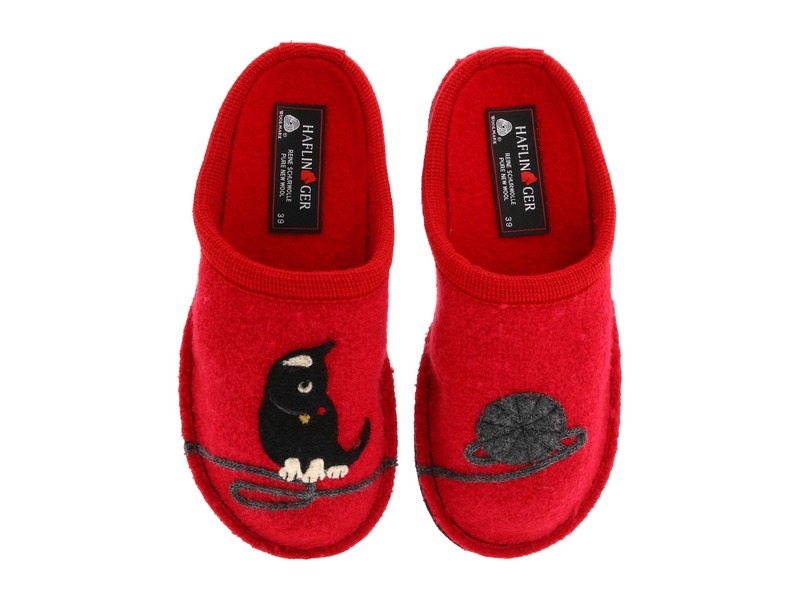 These Haflinger Cat Slippers are uncontrollably cute. 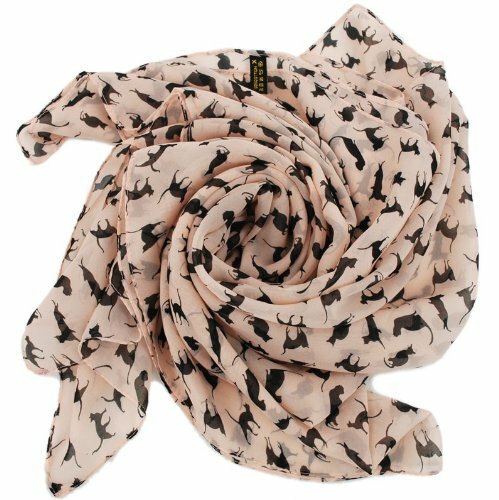 Boiled wool upper is naturally soft, sturdy, and machine washable! Latex arch support is sure to leave her feet feeling happy. She will also never mix the left foot with the right foot with different patterns on each slipper. 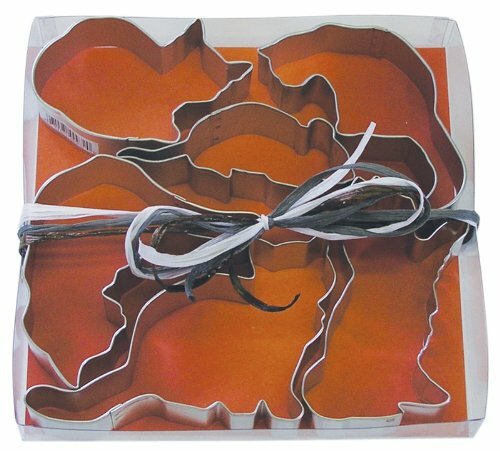 This is a strategy–if you get her a set of cookie cutters as Christmas gifts, she will have no choice but make you some cookies. Oh, how I love a gift that keeps on giving (to me)! I am amazed by humans’ infinite ability to rationalize. 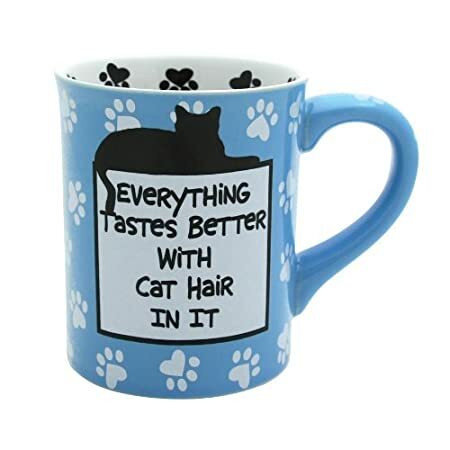 If cat hair is flying everywhere anyway, might as well believe that cat hair does make everything taste better–including her morning coffee. 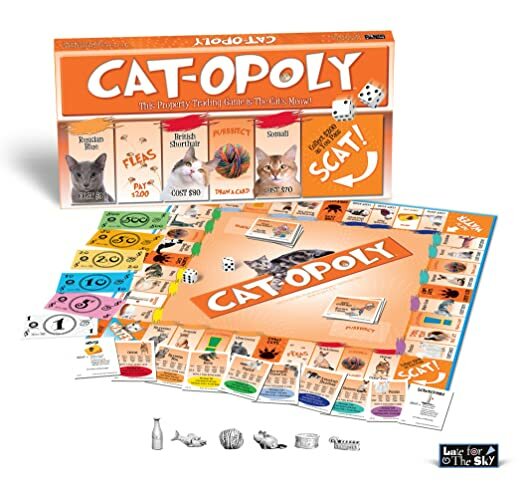 Let’s be real, why would you play Monopoly when you play Cat-Opoly? This game has all the excitement of a traditional property trading game with some cats-astrophic twists. And she can learn about money, cat breeds, real estate and life at the same time. Your friend needs these French cats on this charming apron, oven mitt and pot holder. It is entirely possible that things can be cute and artsy at the same time. These are the proof! If you have a bigger budget, why not sweep her off her feet with this ultra gorgeous Meyda Tiffany Cat Pendant stained glass shade? You will capture her heart and her soul, while her living room is going to look like a million bucks. Comments? Any suggestions about these Christmas gifts for cat lovers? Tell us your experience? Do share!